I need to see all of this country... or at least, as much of it as I can. And since wedding photography has long been my vehicle for exploration and expression, I've decided to set myself a task. 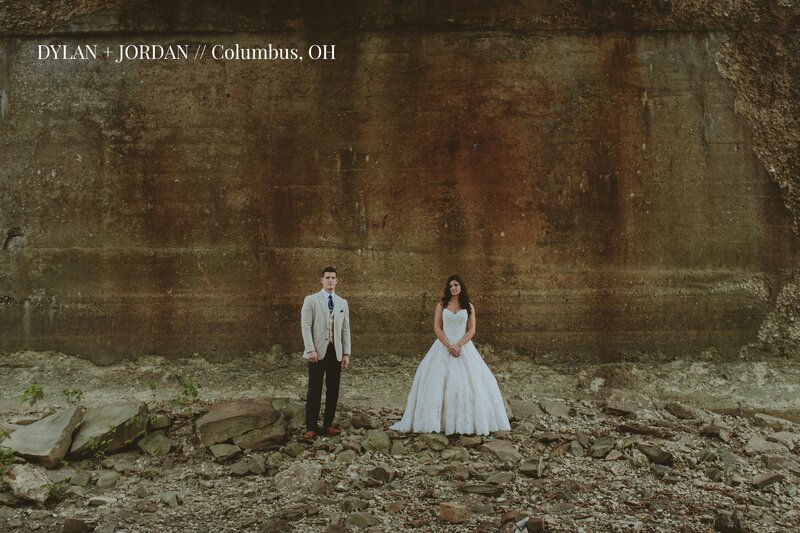 To photograph a wedding in every state! To say photographing weddings is my passion, wouldn't be entirely accurate. It's more like an addiction... or an obsession. There's just no other life event more curiously beautiful or visually exciting to me. I'm not talking about the flowers, the cake or Uncle Bob's rocking dance moves. I'm more interested in the ritual itself... the vulnerability and bravery of two people putting their love on show. Not to mention, the emotional reactions this love drunk behavior provokes. To me, capturing these unique stories is like bottling lightning... and it's an honor and responsibility that I don't take for granted. I also love to travel. In fact, I already travel for most of the weddings on my calendar. So this isn't new for me... I'm just not the type of person that can repeatedly point my camera at the same scenes week in and week out. It's not that there isn't enough beauty and inspiration close by, it's just that the allure of some place else is always beckoning for me. Perhaps it's because this country is actually my adopted home. I'm originally from South Australia. A place I love and miss deeply. This "love of place" is something I've come to recognize in others. It's something I can relate to in a big way. And it's often most on show when people are deciding where to tie the knot. Many choose to unite their friends and families in a place that is special to them. 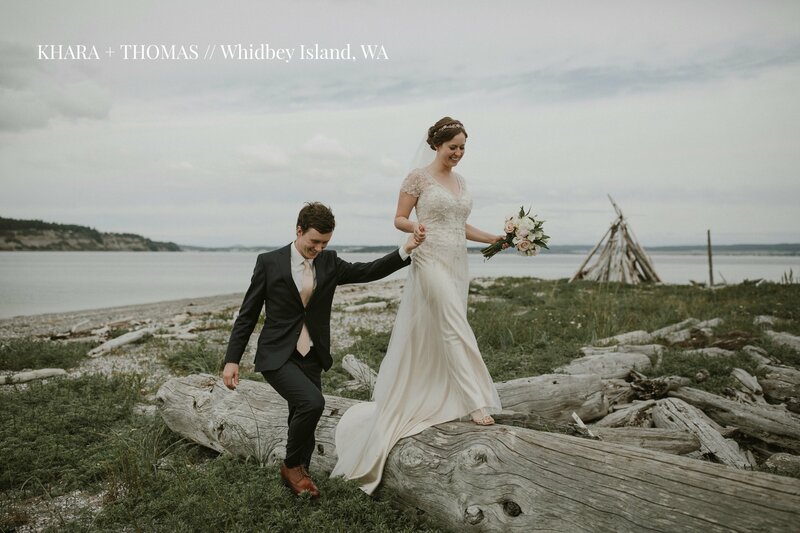 Be it your hometown, or a destination that speaks to you in a profound way... Where you get married is where this chapter of your story is written. 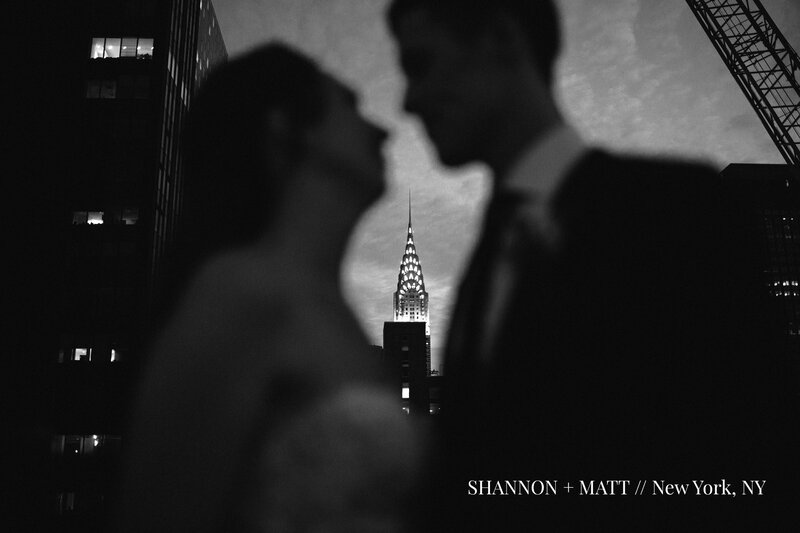 And the sense of place is central to how your wedding memories are forged... The rolling hills, the chill in the air, the fiery sunset, it all sparks a reaction and invokes a mood that will inevitably trigger the memories of your day to come flooding back. I want to help you remember your wedding as accurately and beautifully as possible! Wherever you are or wherever you're getting married, until I've seen this country, and come to know it as intimately as my own. And you can help me! 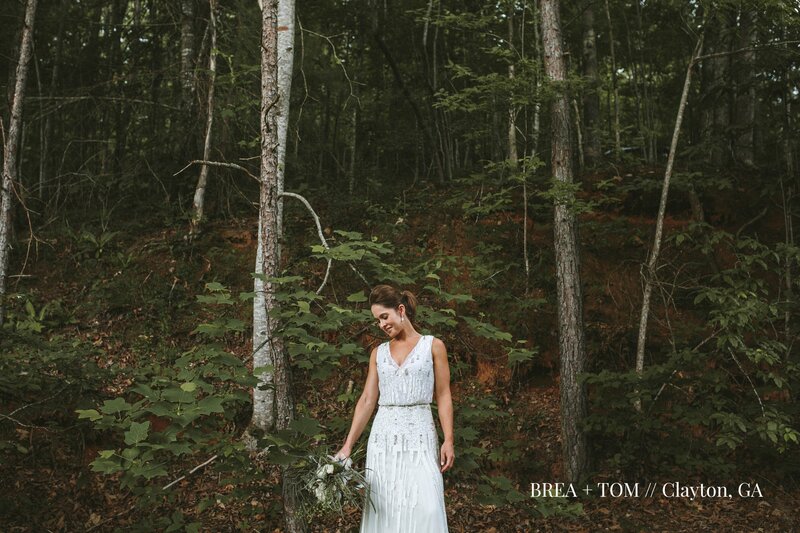 I started shooting weddings specifically for the freedom to travel, see lands I've only imagined, and connect with humans I'd otherwise never come across, never understand, and never appreciate. And now that my family and I have decided to live in this country for the foreseeable future, albeit at a time of rapid change and confusion, I'm embracing the circumstances and digging deeper in to the diverse anthropology of this place. I'm doing this by way of the only vehicle for such examination I have at my disposal... my craft - the documentary of humans in love. There are still so many places I need to see, but I've become comfortable on the road... and I'm ready for more. There's nowhere I won't go to tell these stories! And there's no culture, religion, tradition or demographic I prefer shooting more than any other. Love, in all it's forms is worth celebrating... therefore, worth capturing. I've been fortunate to be a part of so many different types of weddings. I have no favorites. They're all unique, and the opportunity to observe and document all the ways in which humans connect around these events is something I accept as a great privilege. As you can tell, it'll be a long road ahead. I don't have a specific time frame for this mission. Maybe it'll take a few years... or maybe I'll quit half way through. All I know at this point is that every place has story, and so does every couple. I aim to explore as many nooks and crannies of this country as possible... and use my passion for this craft as a vehicle for doing so. And you can help me! If you, or someone you know, are intrigued and love my style of honest and emotive storytelling, then I'd love to connect. Sharing in the excitement that wedding planning brings, and hearing the stories that led couples to make the decision is half the fun for me. The other half, is helping you write the next chapter and capturing it so vividly that you'll remember it forever. In case you're wondering, I'm currently based is West Palm Beach, Florida... and yes I will gladly return to places I've already been! So why hire a traveling wedding photographer? Aren't there plenty of local photographers to choose from? Sure. There are a million great photographers out there. And yes, probably even in your local area if you look hard enough. If you feel a strong connection to their work (and if they're available) you should hire them. I'm a huge fan of supporting local businesses and artists, so please, dig deep in to your community first... If you can't someone you love and trust to capture your day the way you're envisioning, then here are some benefits to hiring someone who is not based in your area. A fresh perspective and no time restrictions! First and foremost... Unique photos are born form unique perspectives. 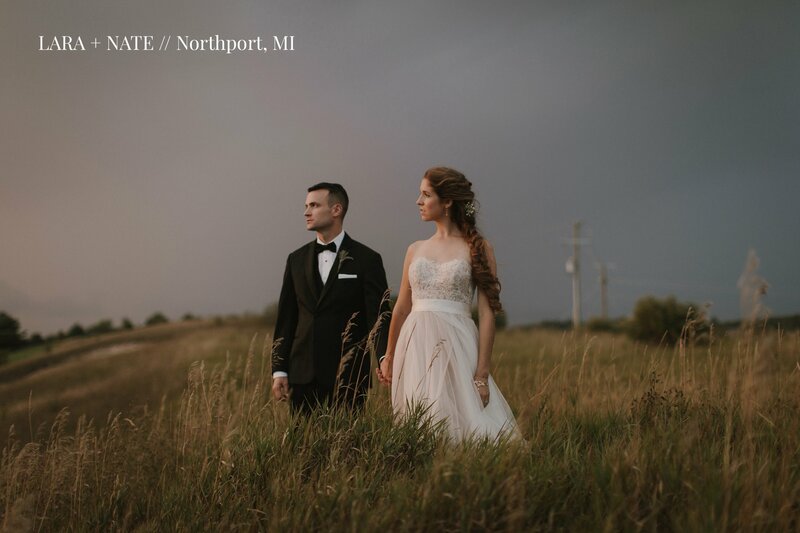 I believe it is a huge benefit to have a photographer at your wedding who is experiencing the place (the landscape, the atmosphere, or even the culture) for the first time. 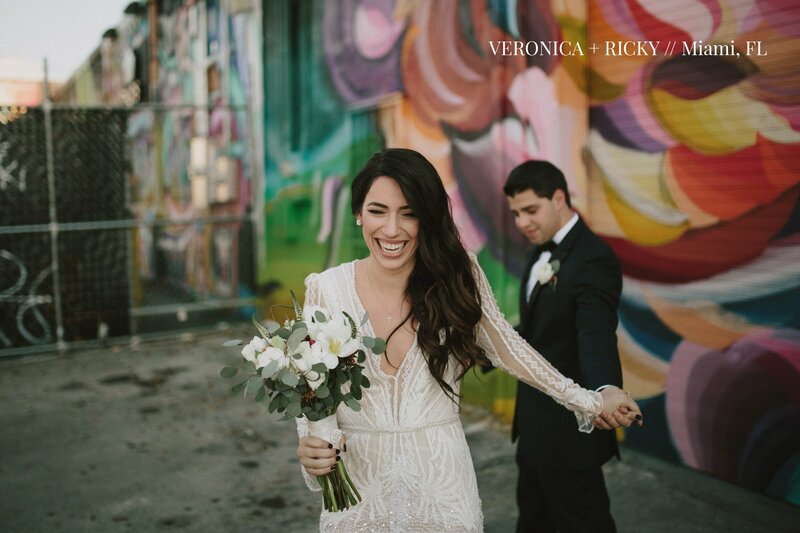 This means means they'll approach your day with fresh eyes, new ideas and a higher level of excitement to find the most beautiful and interesting spots around your venue, which inevitably creates a unique set of images. Compare this to a local who already knows the lay of the land... they might be more inclined to follow a formula, and hit the same predetermined photo spots as the previous weddings they've shot in the area... which undoubtedly yields a similar and less unique result. This isn't all bad, some might prefer the tried and true scenario. 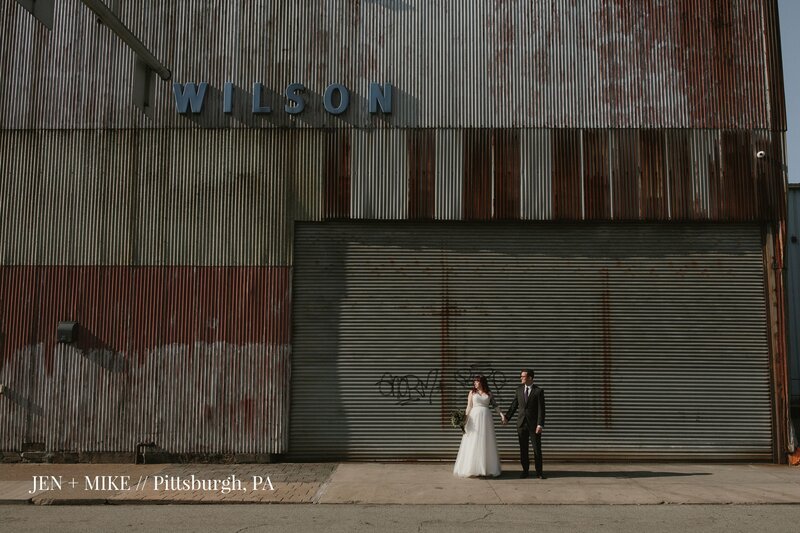 But I've been guilty of this myself, and so now, no matter where I am shooting, I challenge myself to find locations that other photographers might walk past, and to keep it all relevant and specific to the couple and their story. AND once I'm there, I don't see the point in laying up in my accommodation and merely shooting a 6-8 hour chunk of your wedding. No no no! I'm always far more flexible and generous with my time when I travel. So I promise to make myself available for as long as it takes to tell a complete story of your wedding from start to finish. There are no set time restrictions, so you don't have to wonder if I'll be there to catch the groom reading a letter from the bride 3 hours before the ceremony... or if I'll be there for all the late night craziness at your send off or after party. If I'm there. I'm there all the way. Admittedly, my prices are usually tilted toward the high side of average for most markets. But there's no harm in starting the conversation, and after I hear about your plans and specific needs, quite often we can reach a package scenario that is cost effective for everyone! Yeah, there might be travel costs involved... but in my case, I want to make it as easy as possible for you to bring me to your event. So I merely estimate the flight costs and factor that in to a custom quote specific to your wedding plans. I never nickel and dime for meals, rental cars or Uber fares (those are expenses I'm happy to cover, as I consider it such an honor to be there in the first place). And I'm not at all picky about accommodation: hotel, motel, holiday inn... just kidding, I'll even crash on your parents couch if it helps to keep your costs down. Lastly, just know this... When I sense that a couple truly cares about the visual legacy of their wedding day, and doesn't just see photography as a line item in the old budget, I always feel inclined to go above and beyond. The biggest thing I can offer you, is my heart, my time and energy... It's hard to put a price on this, but if I have your attention so far, then I hope you find value in what I strive to give you. Oh, yeah... It's not just weddings. 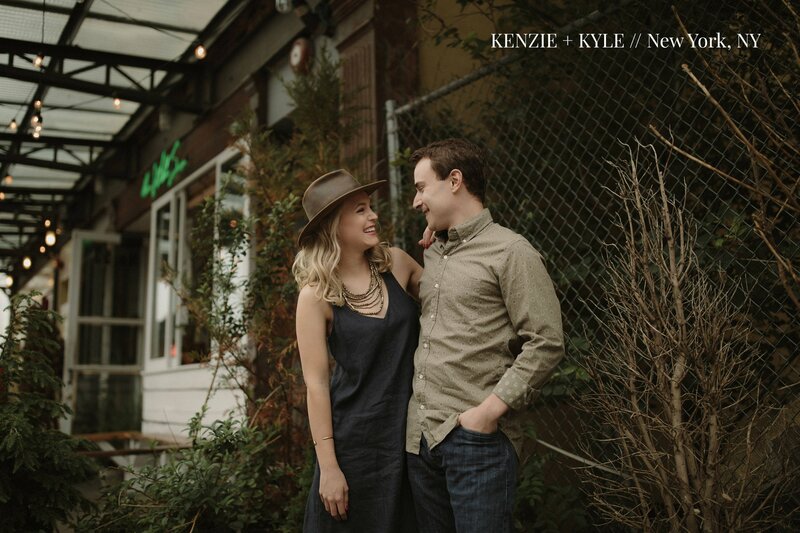 I always find time for engagement shoots, anniversary shoots or "just because" adventure sessions too. Being photographed as a couple and celebrating your relationship doesn't have to be a once in a lifetime experience... and I know not everyone has the budget for the wedding photography they deserve. So sometimes, couples portrait sessions can suffice. Choosing to set aside time for a unique adventure that fosters connection and enriches your relationship is a worthwhile experience for every couple, whether your engaged, have been married for years, or are madly in love but perhaps don't necessarily plan to marry. There's no rules, and so long as you love each other, then I want to capture that... no matter where you are! If you've made it this far... then there's a good chance we need to chat some more! There is a lot to consider and I welcome the chance to explore the possibility of coming to your state... or better yet, your wedding! But for now, feel free to look around my site... scroll through some images, read some stories and see what this all means to me. And if you think others might enjoy reading about my mission, then please share. ANGELA White White - Hello, we are getting married somewhere in 2019. Small wedding. 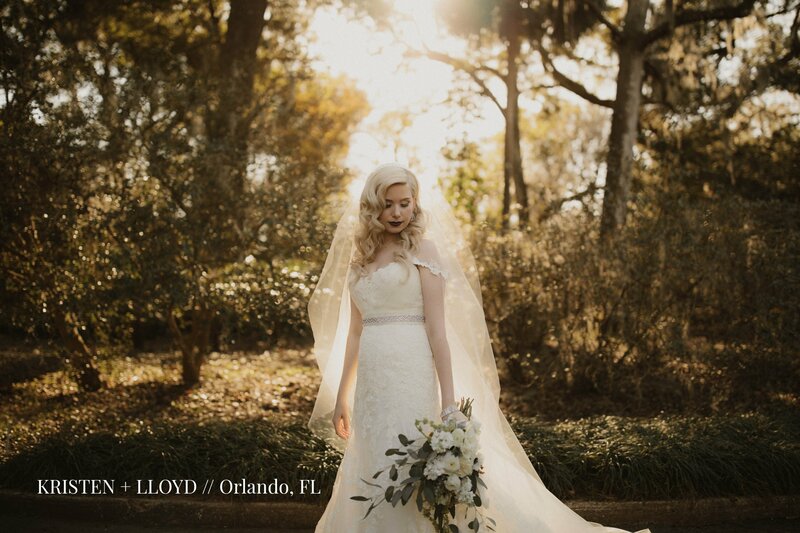 Have you photographed in St Augustine Fl yet?? Jamie - Hello! 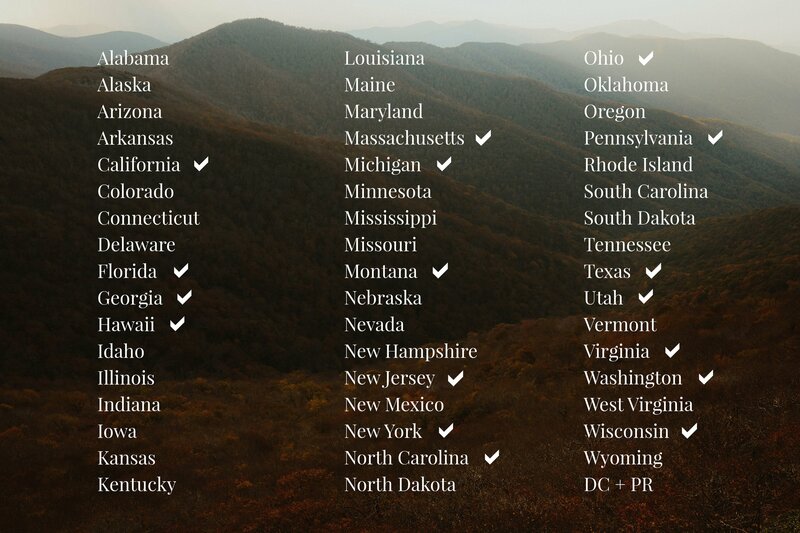 Your work is beautiful and I too tackled all 50 states in 2015. It was an epic journey. We are still looking for our wedding photographer and are located in Alaska. Any additional information for pricing and your availability would be most welcome! 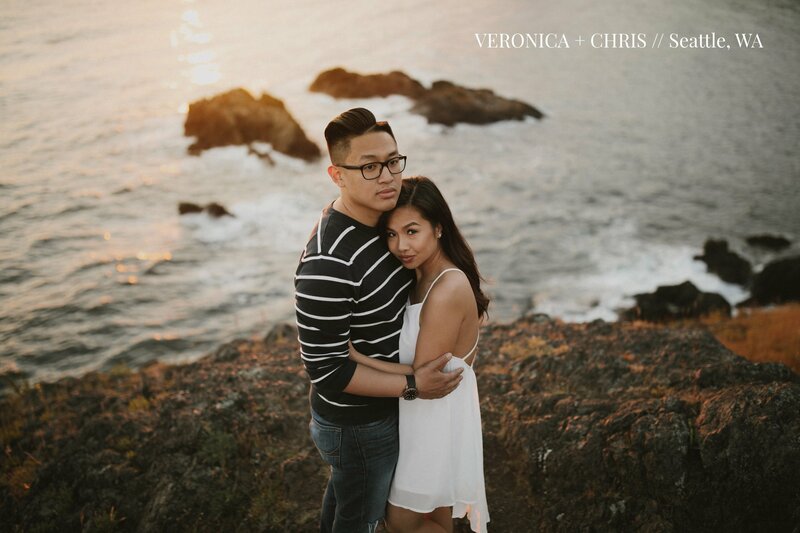 Jessica - Still looking to book a photographer for our wedding June 22, 2019. The wedding will be in Iowa, and we currently moved to Montana, interested in engagement photos in glacier park, and the wedding photos in Iowa. Let me know your prices and I'll let you see my states! Sandi Nowicki - I live in maryland and would love to see what your prices are. I'm getting married October 26th 2019. Any information would be helpful in making a decision on photographer.